Yes, Social Media is Boring. But! Long live the Social Web! Calling for Co-Explorers! Last November, I attended one of the most important events in Sweden to converse all things Internet, “Internetdagarna.” Translated as, “The Internet Days,” this event is arranged by The Internet Infrastructure Foundation in Sweden, the one’s administrating our cTLD – .se, and developing Swedish Internet. Having been there numerous times, and in ’09 and ’10 as a part of the official blog team, I can confirm that it is a very rewarding experience and 2014 was no different. In one of the keynote sessions, Harper Reed (@harper), the CTO of the Obama 2012 Campaign and, earlier, a crowdsourcing pioneer with his co-founded Threadless.com, said in his presentation that social media is boring. I agreed (as heard in the video at ~10 minutes). As a follow up, he went on to say that Big Data delivers Big Answers and that is far more exciting. To which I also agreed. Harper Reed at the Internet Days in Sweden, November 2014. Photo: Anders Abrahamsson. One big data right now is the number of Internet users. Every keynote speaker of the event got a speaker’s gift, something similar to a time bomb, but counting the other way around, and counting people, not time. Counting upwards, it was just before we passed three (3) billion. Which “we” have reached since then. 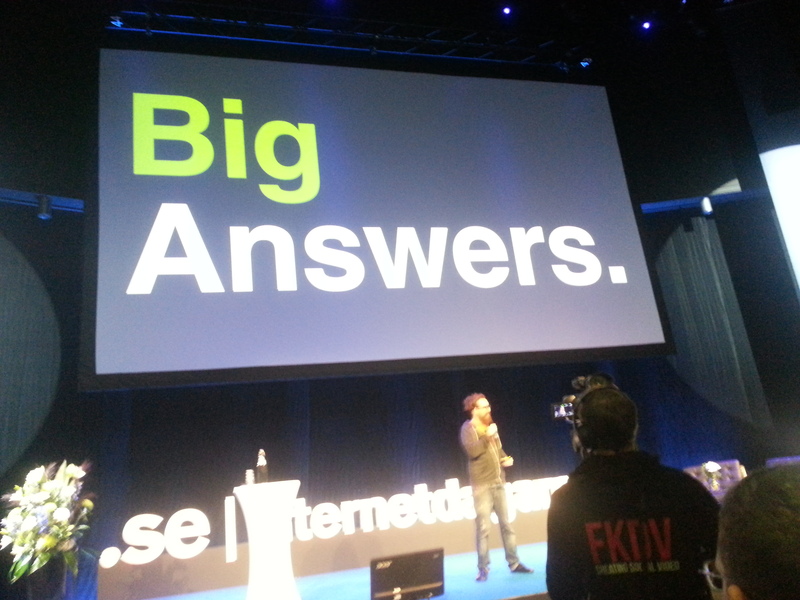 Internet Users Counter – gift to the keynotes at the Internet Days in Sweden, Nov 2014. Source: iis.se (linked). Through SMC, I once stated that I viewed Internet as a Peace Engine, that hasn’t reached its full power yet. With knowledge shared, enlightening news and insights, and with an ongoing conversation where seeking mutual understanding hopefully over-thrumping hatred and negativity, this might be the place. A prevailing principle is strived for – Freedom of Expression! One departure to make sense of these ongoing conversations and the ‘where-and-how’ of them taking place, has been SMC Co-founder Brian Solis and graphic artist JESS3 creation, The Conversation Prism. Now, in its fourth incarnation, it helps us to understand the multi-faceted virtual world of you in the midst of the conversation storm, and how to organize it. Where are the options? 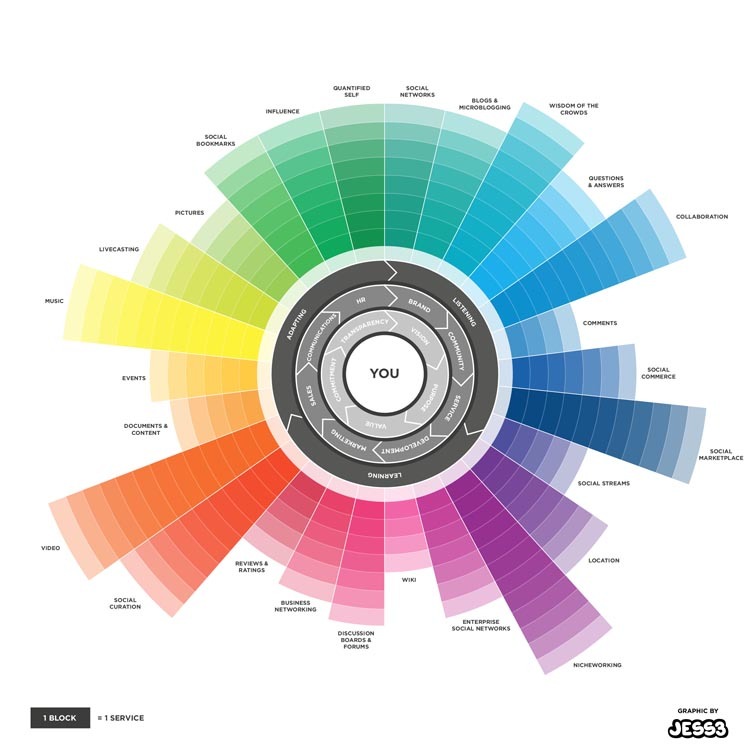 The Conversation Prism by Brian Solis and JESS3. Source: http://conversationprism.com. 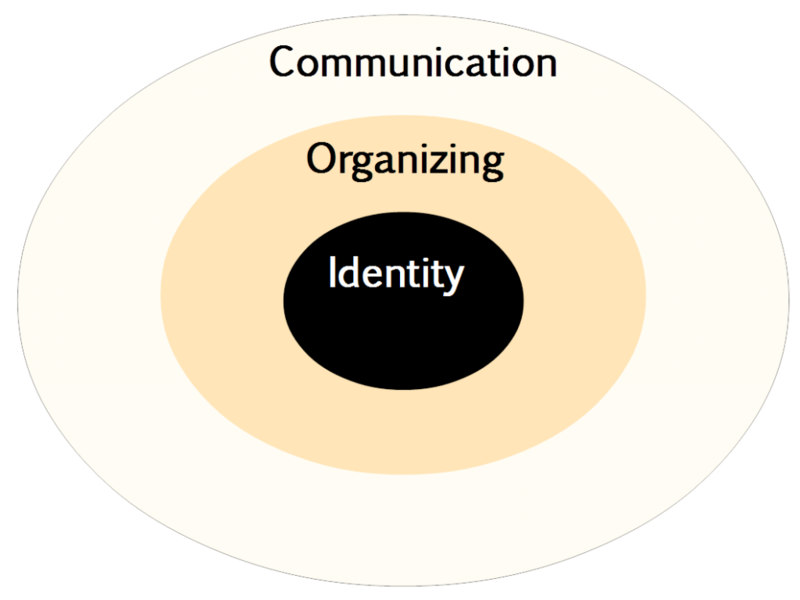 But, if we boil it down, there is actually only three big themes that the prism structures around – Identity, Communication and Organizing. So, in order to simplify and get to the core of things, you can illustrate the main themes like this. Communication. Organizing. Identity. Graphics: Anders Abrahamsson. In order to understand deeper what this brings to us, in terms of the longer-lasting changes and impact on society at large, we need to extend the number of voices of interpretation and insight. In other words, crowd-sourced wisdom. So, here is the call – I suggest to focus two dimensions of exploration, where we continue to co-explore in the name of the SMC Community. One is the category of service, the other is geography. Of this reason, in the facilitating role of SMC Web Editor, supporting this wisdom-generating process at large, I would like to invite thought-makers from all over the world, who can provide new insights along these dimensions. Services. 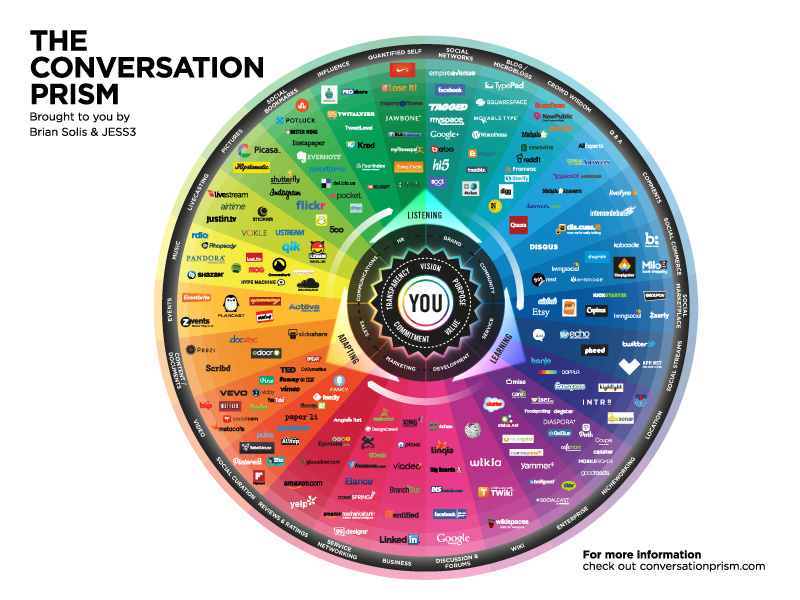 The categorization of services can use The Conversation Prism above as a guideline. Do you want to cover what happens with blogging and its platforms? How does WordPress compete with newer platforms such as Medium? Or social networks – what does Ello bring that Facebook misses out? Tired of ads? Yes, I guess we all are, one way or another. And what about media platforms? The Sound and the Vision? Soundcloud, YouTube, Spotify – what is going to be prime music services? As you see there is a lot to cover alongside the service categories in the prism. Geography. The other dimension is geography. Along the more than three billion users of Internet, there are so many going beyond the regular European Union / Anglo-Saxian / Western World user-sphere. But the tales from the fields beyond are not there to the same extent, and shared as wide as they should. We therefore invite storytellers from “elsewhere”. Vietnam? Burkina Faso? Colombia? The world is big! But that is not really reflected by the focus of the conversations with dominant countries and regions like the US and the EU at large. 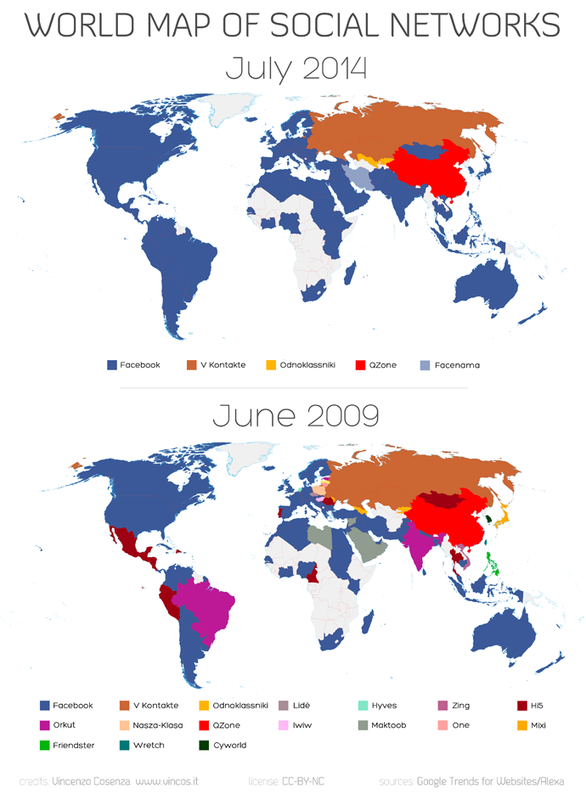 What goes on with the social web in your corner of the world? We would love to share bi-lingual posts, one in the native tongue, and the one and the same translated into English. So – give us something new. A different flavour. In fact, talking on how I feel – “how to increase your Twitter followers”-type of posts are exactly like that. Boring. There has to be more exciting things to captivate our attention with! How are smartphones used by the chicken farmer in Bangladesh? How is local journalism affected in Brazil, with guerilla mob-casting groups like Midia Ninja? How does real estate brokers use the web in Beijing? You tell! What I want to focus in my own writing for the SMC, through monthly postings of “last Monday”, is to pick some service categories and explore them. I will give you some experiences of the Good and the Bad of the Everydayness, living with “The Mobile First”. The omnipresent gadget companion following everywhere I go. There are maybe around 30 000 productivity apps in the mobile app stores of Google Play and App Store, respectively. How to navigate this area, and how does the siloizing of the productivity areas and respective supportive apps for note-taking, documents, to-do-lists, project management, time-keeping calendars and habit changing for a better lifehack at large affect us? We live in a world that never seem to silence out. Sounds everywhere. So, no wonder we turn to our own worlds of Sound and Music, with “headphones on”. Music when travelling. Podcasts when running. Ambience when relaxing. And Work-A-Music to keep focus, in a world with an increasing number of distractions. And one question – why do all the app developers bother to interrupt us by always adding their own notification sound by default, not leaving the option to us, the victims of sound pollution? What are the limits of tech we wear? I use gadgets to keep my running results – time, length, pulse. 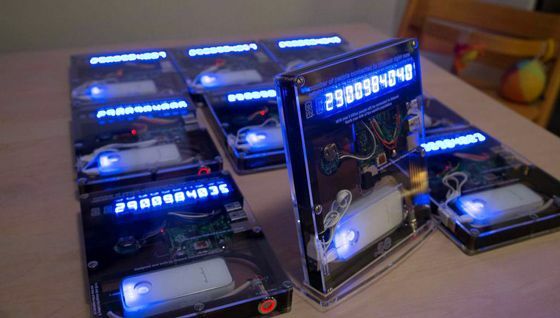 And this is just the beginning of a whole wave of the Quantification of Life. We have heard of the Internet of Things. But what happens when our Things merge with Us? Have you inserted that chip yet in your arm? Do we see the rise of the “digitized human” – Homo Digitalis? Two of my strongest special interests, to which I see as a significant game-changer in order to live and prosper in the Flow Society, is crowdfunding and crowdsourcing. And yes, it begins with you. I would like to provide some nuances, where there are some layers of social networks in between You and The Crowd to make a change. Providing some strategy tips on how to go about with your change drive, I will isolate five curves of engagements, and the “how’s” coming with them. Some of the platforms and their differences and similarities on engaging the crowds will be covered as well. This is an area I cover in a startup of a not-for-profit association, “Föreningen Flockvis” (“Crowdwise Association”). So – there you have my intended contributions during Spring Season 2015. We welcome yours! A Final Word – A Life In Flow! All things above relate to my book production to come. I am just about to finalize the first draft of my first book, “In Flow” – in the book series “How to survive, live and prosper in the Flow Society?”, in Swedish. During Spring, it will be translated into English. There are plans for another five books, beyond this first title, “In Focus”, “Conditions”, “The Making”, “In Action” and “Ad Infinitum”. I hope you follow the development through http://alifeinflow.com :), as well as my writings here through SMC! ← 2015 Letter From Global Board of Directors!